"One of the finest things to do this summer." "One of England's premier alfresco theatre venues." "It really was superb... the scenery, costumes and actors were all fantastic, as per usual... another brilliant production." "One of the most entertaining plays I have seen in a long time." "First experience yesterday and will most definitely be back... as good as any West End show I've seen... just brilliant." 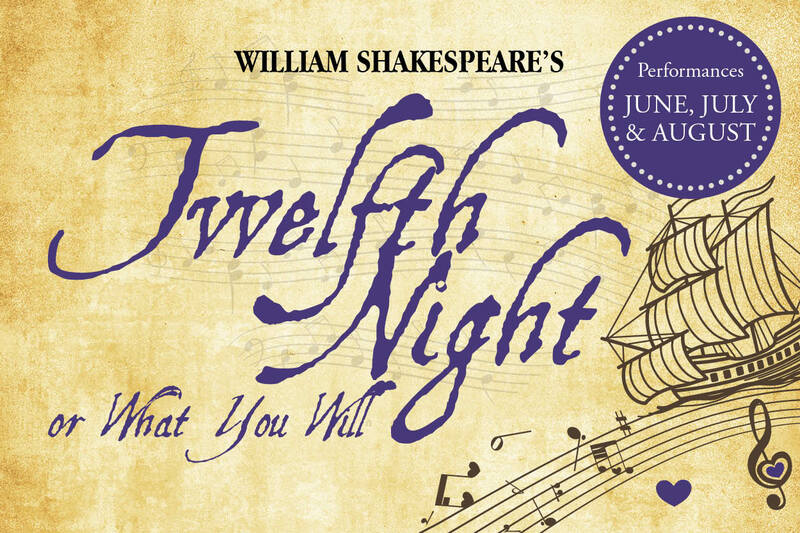 "One of the funniest and best performances I’ve seen in over 25 years of visiting Tolethorpe for my annual fix of Shakespeare." 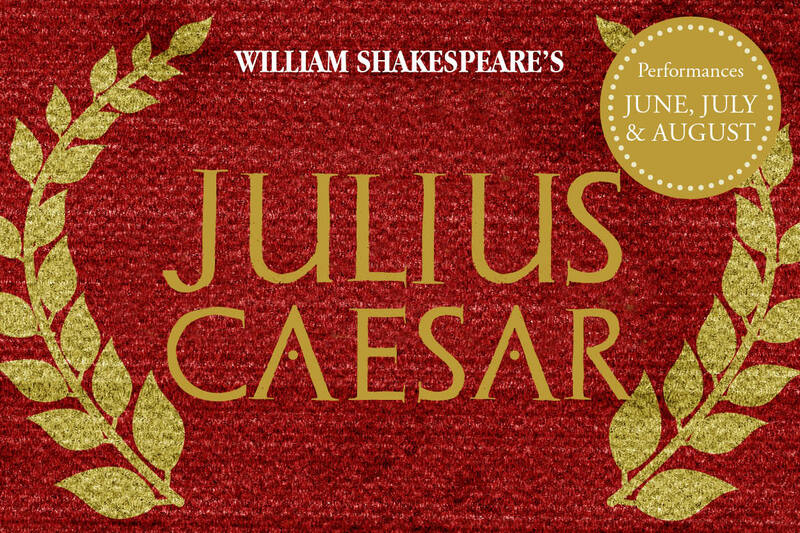 "Hilarious... the production was inventive... the acting was superb... this was one of my most enjoyable experiences at a Shakespeare production ever." "Reaching new levels of excellence and innovation... some of the most compelling acting I've seen at Tolethorpe, full of passion and humanity and delivered with crystal clear diction." "Best play I've seen at Tolethorpe... amazing comic timing... laughing out loud... fantastic play." "The set design is excellent... the audience in stitches... a hoot." "Excellent sets... another outstanding performance... nicely judged and hilariously managed." "Excellently played... the comic timing of lines is perfect." "Rollicking rendition of a classic comedy... talented cast... great comic timing... had the audience in stitches." 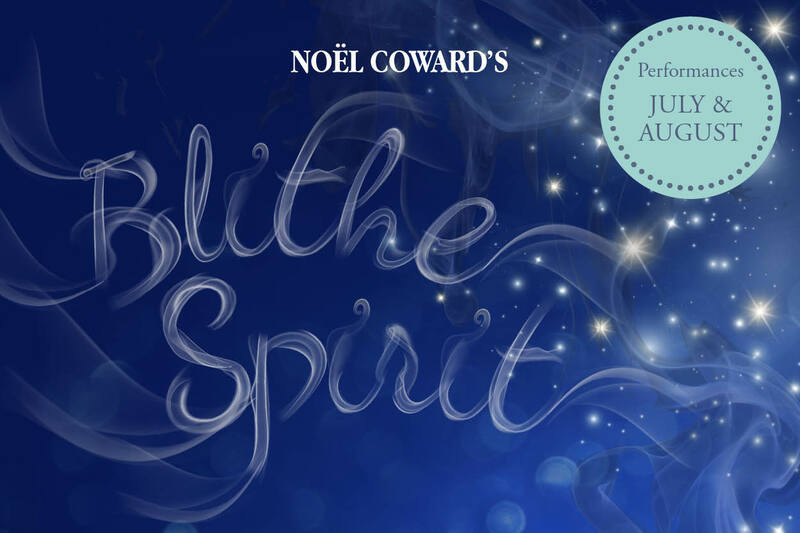 "First class... costumes are marvellous... actors are all excellent... the audience rock with laughter." "We hugely enjoyed our evening, including a rattling good performance of Hamlet." Please allow 48 hours for a response and be aware that the office is only open Mon-Fri (9am-5pm).